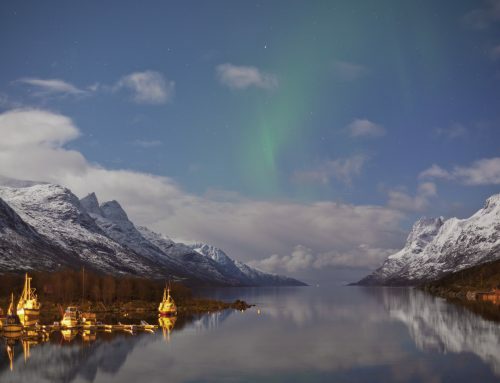 Lapland day trips offer a lot more than you might think. Visiting Santa in Lapland is an incredible addition for creating the best Christmas ever for you and your family. Lifetime childhood memories, picture postcard christmas scenery and festive wow’s are what you get from jumping on a Santa flight for a quick trip to the winter wonderland of Lapland. Here are 5 things you probably didn’t know about day trips to Lapland. 1. Activities, Activities. Activities. You may not realize that Lapland day trips are also full of Christmas activities. Day trips are organized so that no time is wasted and you will find that most day trips will include most if not all the activities included on short breaks. Snowmobiling, husky sled rides and reindeer rides along with the all important visit to see Santa Claus are usually always included. 2. Flight availability. Day trips to Lapland are unbelievably popular, and with this popularity comes availability and departure choice! You will find that it’s often relatively easy to grab yourself a flight from your local airport for your day trip, making it even easier to take your children to see the real Santa Claus at his home in Lapland. 3. Early Christmas Presents. Whether your children have been naughty or nice, lots of day trips provide special gifts from Santa Claus when they visit at his log cabin. Adding that little extra bit of magic to Christmas it’s what these trips are all about. 4. Not Just For Family’s. 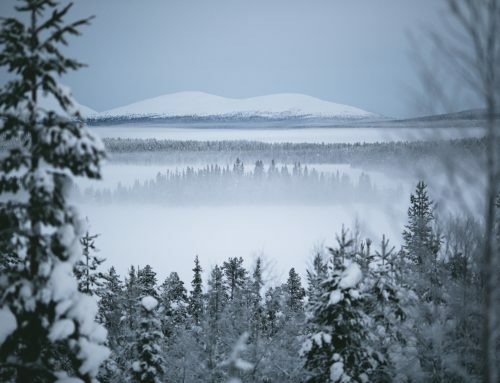 Lapland day trips are not just for family’s. 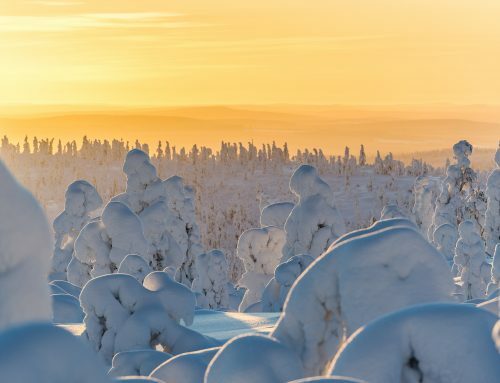 A day trip to Lapland can be perfect way to experience the incredible nordic scenery of Finish Lapland and add some extra magic to the festive season. 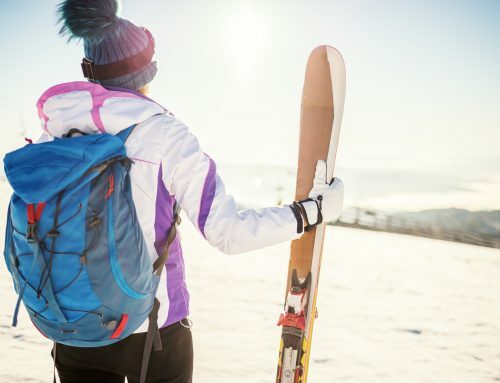 Couples and groups can take the sky’s for a Christmas adventure to take part in the huge array of winter activities available in Lapland for a fairly affordable budget. Including snowmobiling, husky sled rides and visiting Santa’s village to pick up some unique Christmas gifts. 5. Packages For Everyone. Nearly every Lapland supplier offers a range of day trips, making it easy to find a day trip that suits you. 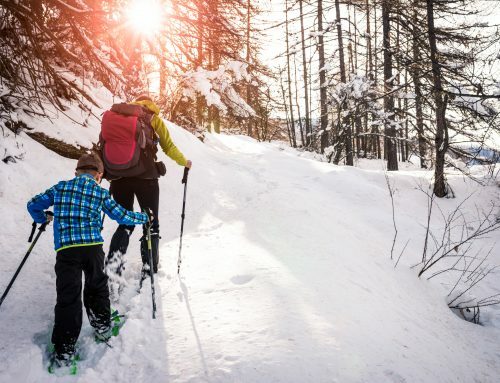 Many suppliers will specialize in certain types of trips, so if you are looking for a Christmas inspired trip or just a adventure in the snow, day trips a great way to jet over to Lapland for a day of winter fun and make a very memorable Christmas.